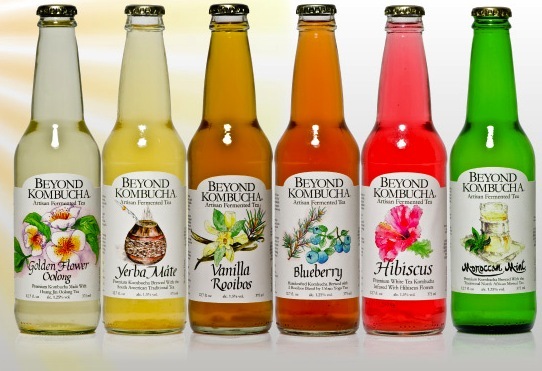 Beyond Kombucha from Astoria, NY is producing the only alcohol positive kombucha in the east coast and most likely the U.S. At 1-2% ABV, you need to consume 5+ to feel the alcohol, and their selling point is a balance between healthy and alcoholic beverages. Kombucha is known as a probiotic-filled, fermented tea and while most smell and taste of vinegar, Beyond Kombucha has a great line of tasty flavors from blueberry to hibiscus. All flavors are brewed with organic ingredients and they also utilize New York seasonal ingredients like honey and maple syrup. 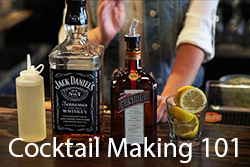 Mava Roka and Love Potion are their stronger alcoholic lines that range from 3-7% ABV.